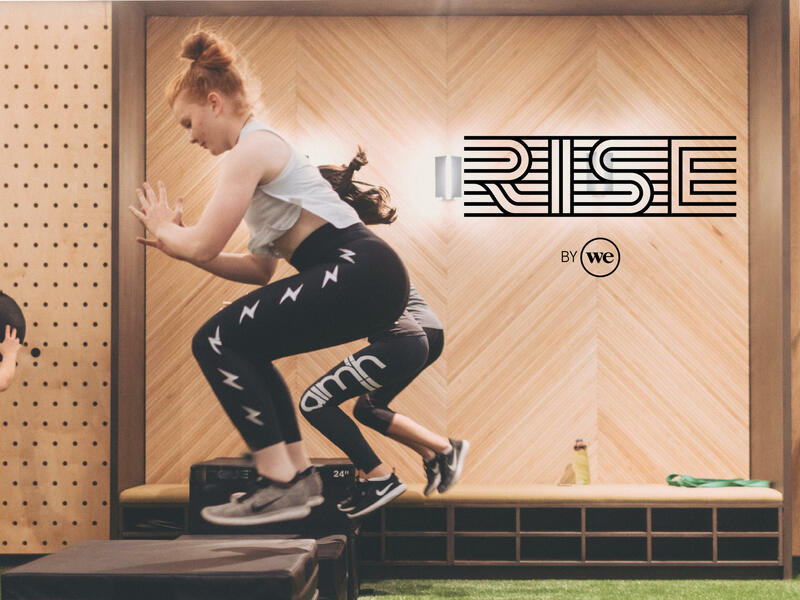 Rise By We and Miami's top studios are bringing you a Social Fitness and Wellness experience that combine rejuvenation with exhilaration. Whether you're looking for a morning sweat sesh, a mindful moment in the shade, a healthy bite from Jugo Fresh or mini mani by Vanity Project, your mind, body and spirit will thank you. Join us at WeWork South of Fifth to relax, recharge, & revive. Don't forget to RSVP below. Rise By We and Miami's top studios are bringing you a Social Fitness and Wellness experience that combine rejuvenation with exhilaration. Whether you're looking for a morning sweat sesh, a mindful moment in the shade, a healthy bite from jugofresh or mini mani by Vanity Projects, your mind, body and spirit will thank you.